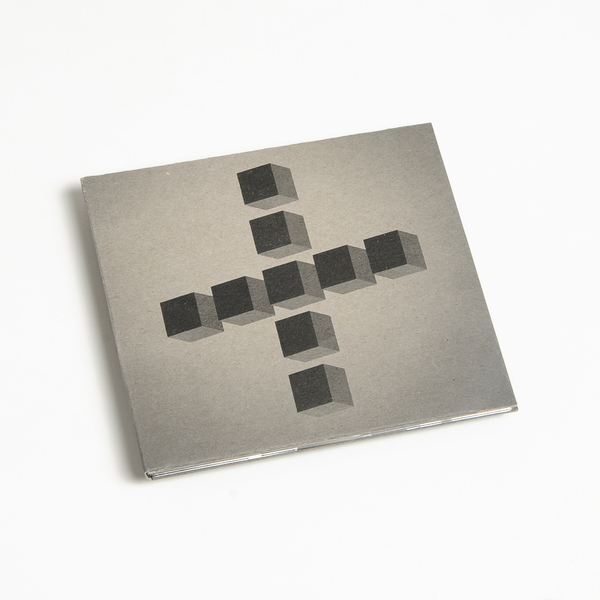 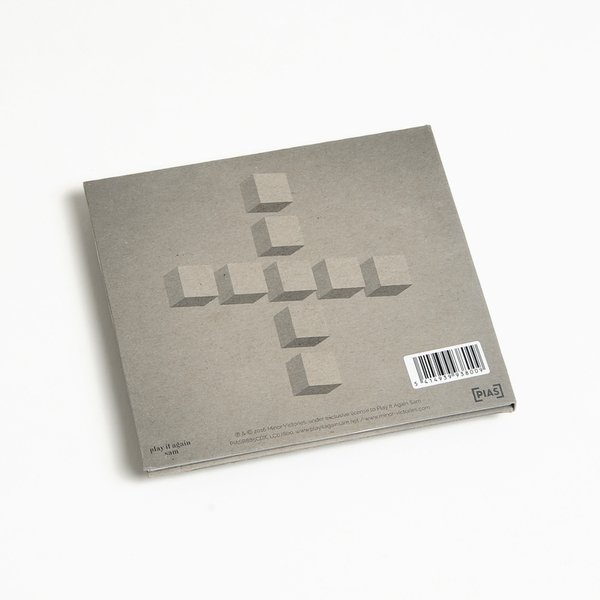 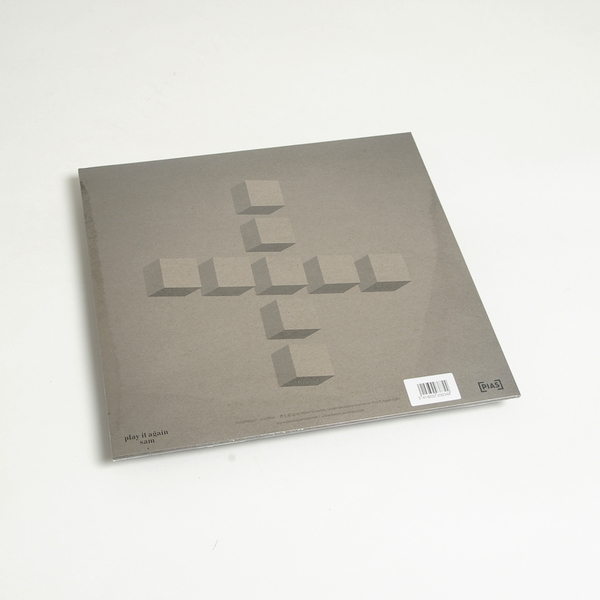 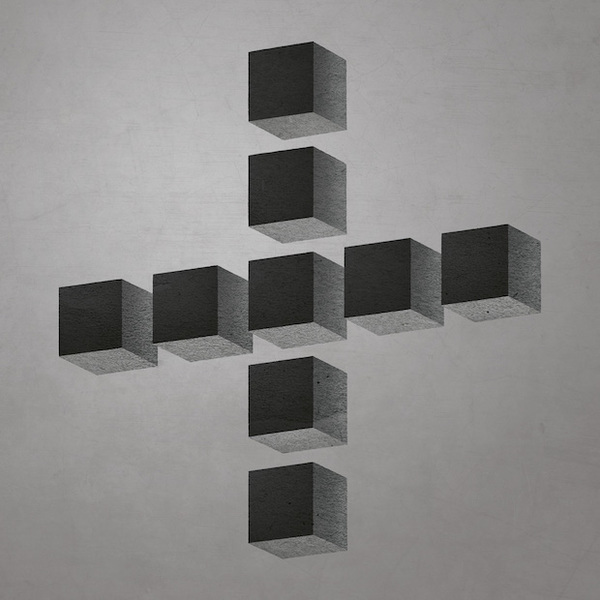 Members of Mogwai (Stuart Braithwaite), Slowdive (Rachel Goswell), Editors (Justin Lockey) and James Lockey (his brother is in Editors) do a proper indie McBusted under the Minor Victories moniker. Limited 180g white vinyl edition - Includes download code. 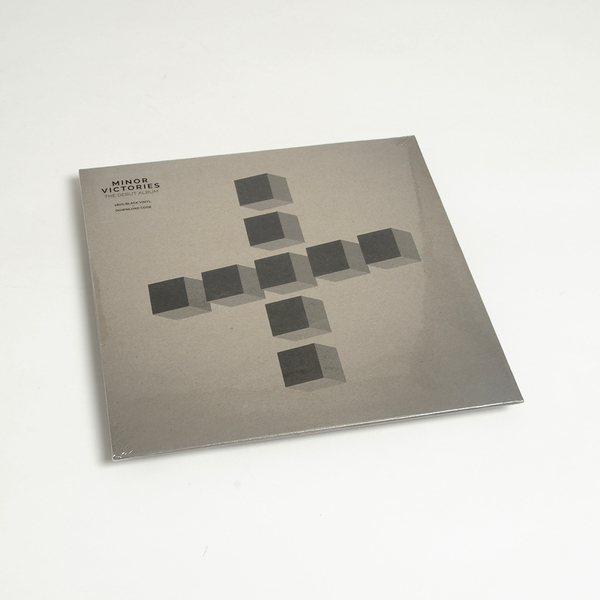 180g black vinyl - Includes download code.